Can't attend all of the productions of the season? Try the Flex Pass! If you buy four or more tickets, enter FLEX1617 at checkout and take 20% off. Tickets to all productions are now on sale! The Broadway smash about the later years of the legendary Judy Garland. It's December 1968 and Judy Garland is about to make her comeback...again. In a London hotel room, with both her new young fiancé and her adoring accompanist, Garland struggles to get "beyond the rainbow" with her signature cocktail of talent, tenacity and razor-sharp wit. Featuring some of Garland's most memorable songs, this savagely funny play with music offers unique insight into the inner conflict that inspired and consumed one of the most beloved figures in American history. - Ben Brantley, The New York Times. Think of the perfect crime... Then go one step further. The ultimate game of cat-and-mouse is played out in a cozy English country house owned by a celebrated mystery writer. The Tony Award winning whodunnit with twists at every turn, this spell-binder will keep you on the edge of your seat! 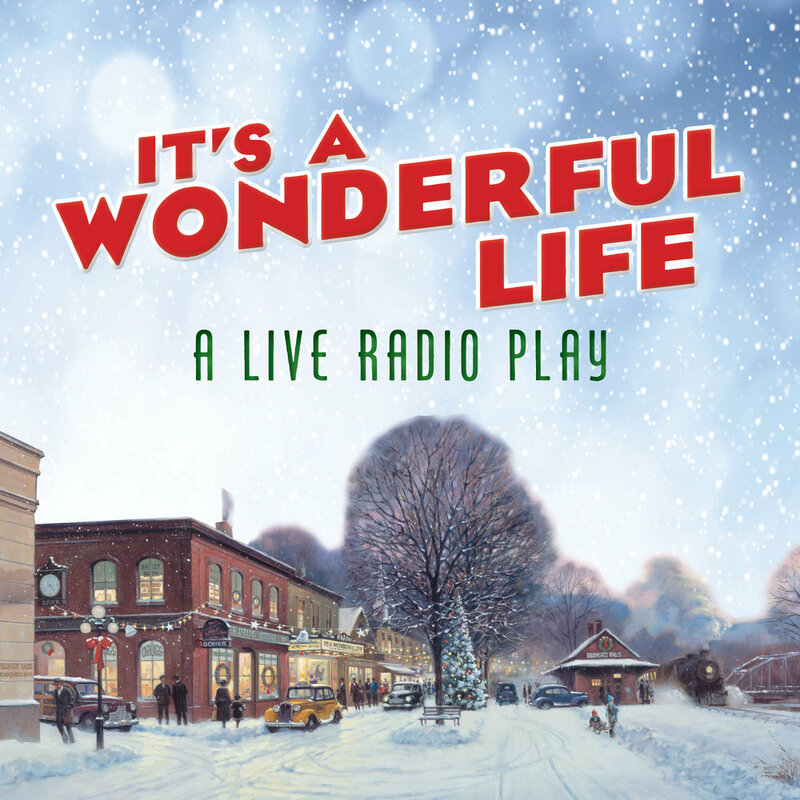 The holiday classic brought to life as a live 1940s radio broadcast. A perfect holiday treat for the entire family! You’re invited into the glamorous Beverly Hills home of Hollywood super-agent Sue Mengers for an evening of dish and dirty secrets. All the inside showbiz details only she can tell and in only the way she can tell it.